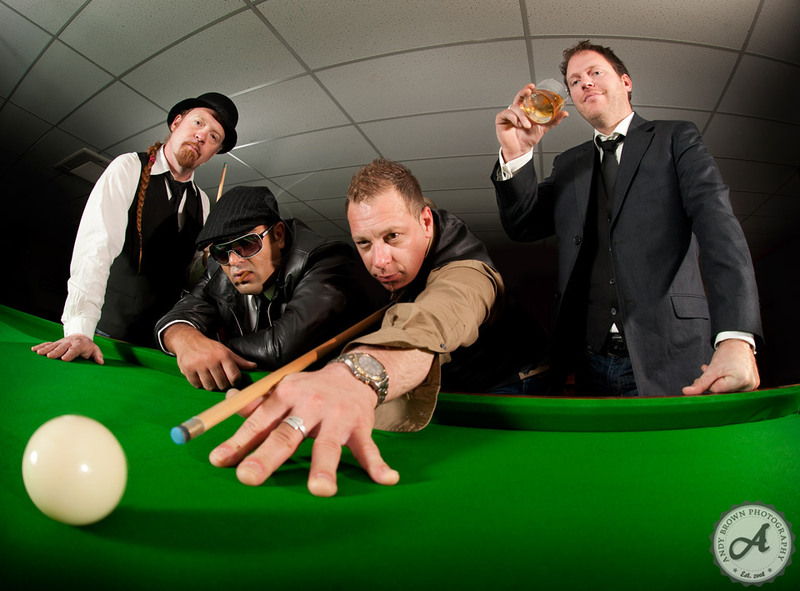 Headrush are Antony Pickard, Luke Smillie, Stephen McDaid and Andy Genge – the Christchurch based four piece covers band that powers through the hits, the dance grooves, and the songs you know and love! Want to hit the right note with your event? Provide some outstanding entertainment by experienced and quality professional musicians armed with an incredible repertoire. Headrush perform in all musical styles from the fifties to the future. With close to 100 years of combined performance, these players can tailor their show to suit your event: be it your wedding, party, corporate function, venue, or any public or private special occasion. All four multi-instrumentalists have a breadth of musical knowledge that spans the chart toppers, from country, soul, blues, jazz, progressive rock, soul, fusion and pop. If your audience is discerning and deserving, put on a good show – arrange for Headrush to take care of the entertainment, it’s what they do well! 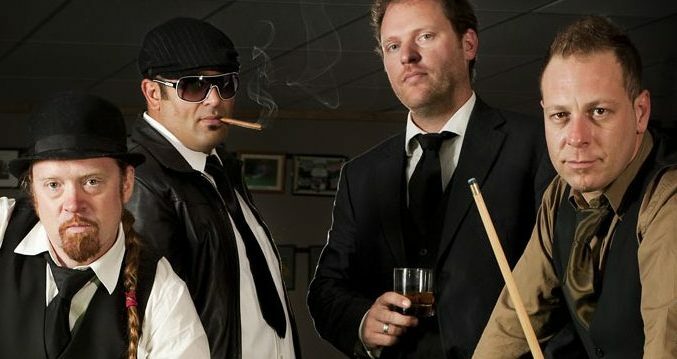 Book Headrush; the Christchurch covers band for hire for corporate events entertainment, balls, conferences, parties and weddings. HEADRUSH ARE PERSONALLY ENDORSED BY DAVID GREER.